Brad Chislett says his dad Al was passionate about Newfoundland and Labrador, and continued to enjoy the outdoors. As the Newfoundland legislature paid homage Monday to a mining pioneer who died last week of cancer, the man who called Al Chislett dad said he will miss the adventures and the conversation. "My father was my best friend. I grew up idolizing him as a child because he was such a self-reliant man," Brad Chislett told CBC Television's Here & Now. "As an adult we got to know each other very personally, working together as business partners, going on a lot adventures together, exploring Labrador, Newfoundland and travelling across the world. I'm just going to miss his company." 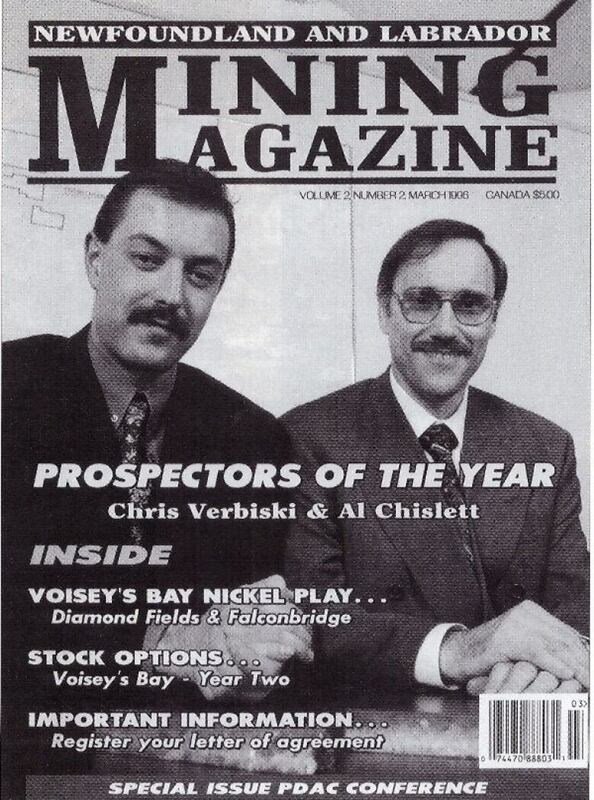 Chislett was one of two prospectors who found the Voisey's Bay nickel deposit in Labrador in 1993, a discovery that led to a mine, 35,000 person years of employment, and mineral production worth $15 billion. "Al Chislett was self-reliant man and a visionary whose entrepreneurial spirit improved and enhanced the mining industry in our province," is how Natural Resources Minister Siobhan Coady described him in her statement to the House of Assembly. "It put us on the map when it comes to the mining industry," said Brad Chislett. 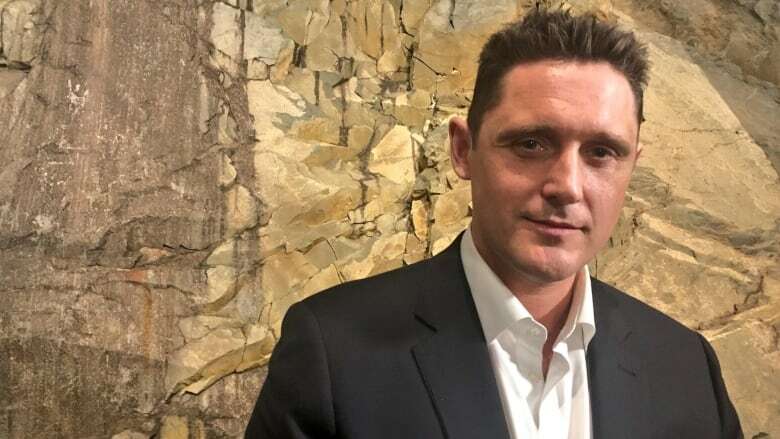 His father, along with partner, Chris Verbiski, also fought to have a Newfoundland and Labrador team manage the project, maximizing local benefits. "They really had to fight to get a management contract in place ... it was so intense," the younger Chislett said. "We were on vacation in Florida and he was on the phone all the time." Eventually the partners sold their Voisey's Bay interests for $180 million. But Brad Chislett said that didn't change his father, who he described as hard-working and focused, but also quiet and humble. "​He never changed. You know, dad grew up in rural Newfoundland, in Trinity Bay ... a simple life, but a hard life and it shaped who he was." Chislett said his father enjoyed fishing and hunting, and while he moved away to study business administration and accounting before switching gears to become a prospector, he always wanted to come home. "He really loved the province and he always wanted to see it prosper," Chislett said. "He always said the biggest loss to the province was the outmigration of its people." Today, Brad Chislett is vice president with Eagleridge International, the mineral exploration company he operated with his father. "I think about the man who loved the province and everything it had to offer," he said. "Even after the discovery, he never changed. He would treat the janitor of a company the same as the CEO, with respect."